Never has it been easier to get incredible sound in every room in your home. 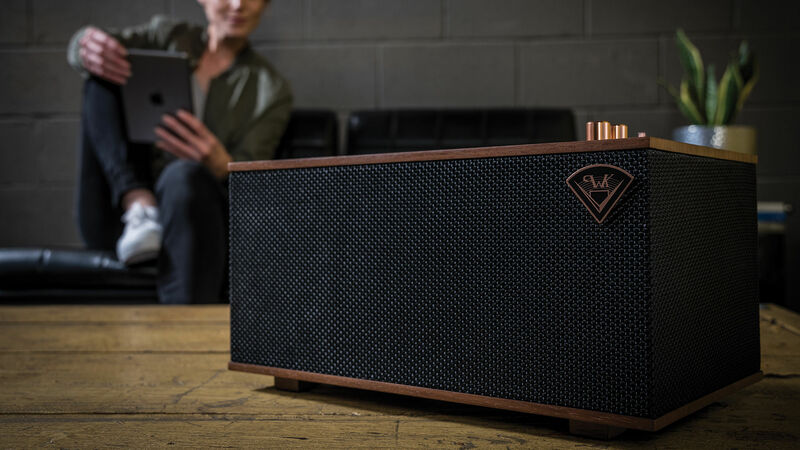 In just four simple steps, you can have the Klipsch signature sound streaming wirelessly throughout your home. 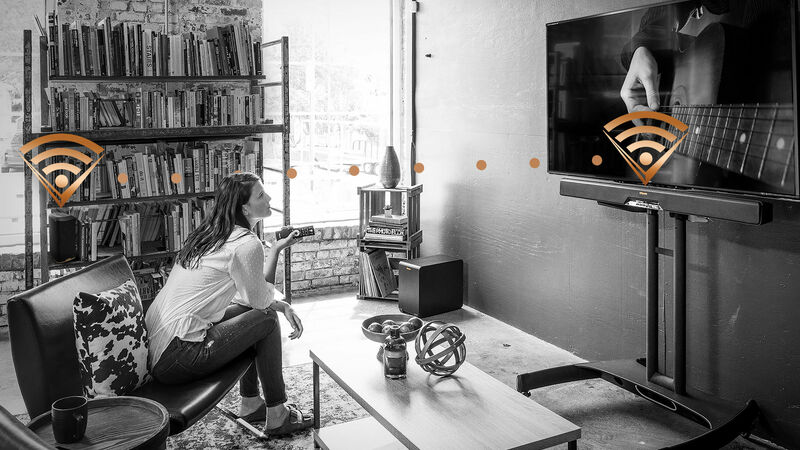 Power on your Klipsch Stream enabled product and connect to your home wi-fi. 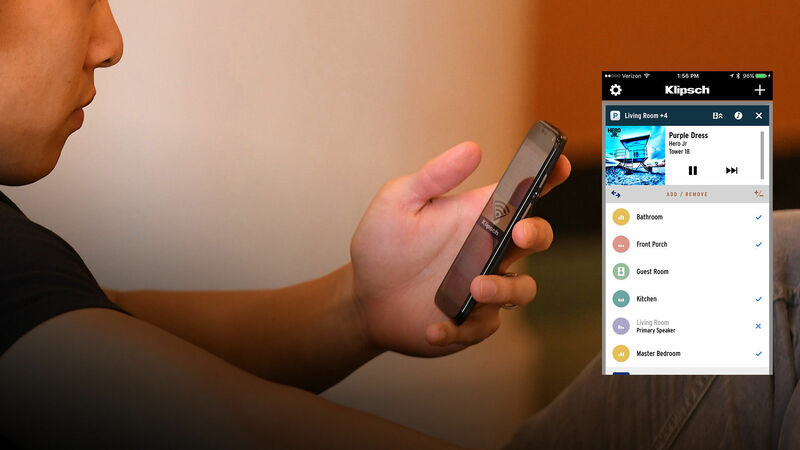 Download the Klipsch Stream App for full control of your music. Enjoy hi-def streaming music anywhere in your home. 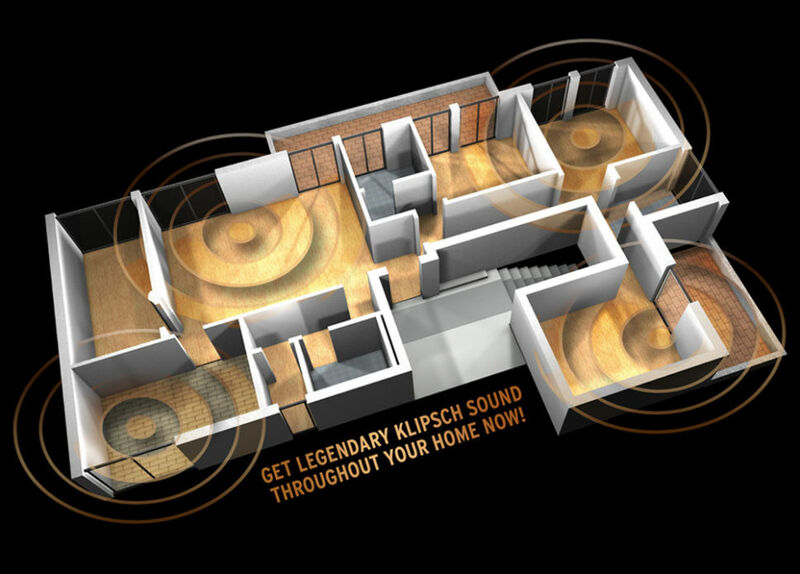 Expand your multi-room system by adding new Klipsch Stream enabled products. Freedom of choice, at last. Every single Play-Fi product works perfectly with all the rest, regardless of brand, so you can get a huge range of options to customize your home, and one simple, elegant listening experience. Finally, MUSIC IS HOME. 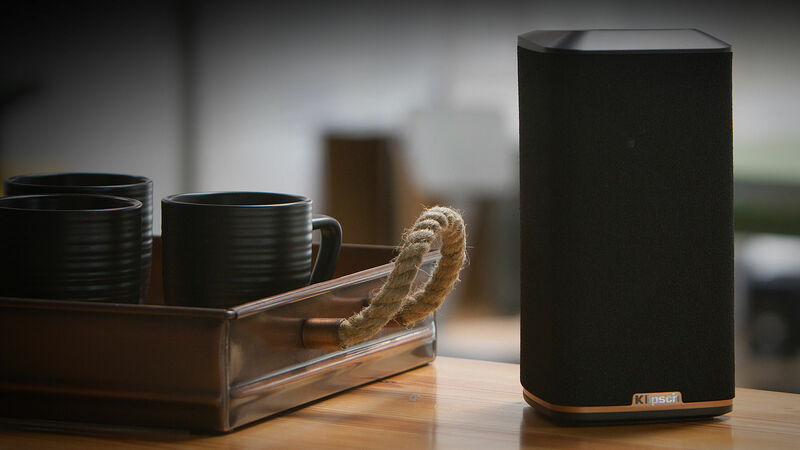 Power on your Klipsch Stream device and connect it to your home wi-fi network. You can add additional Klipsch Stream enabled speakers, or turn your existing speakers or audio source into part of the Klipsch Stream by using a Klipsch Stream Gate. 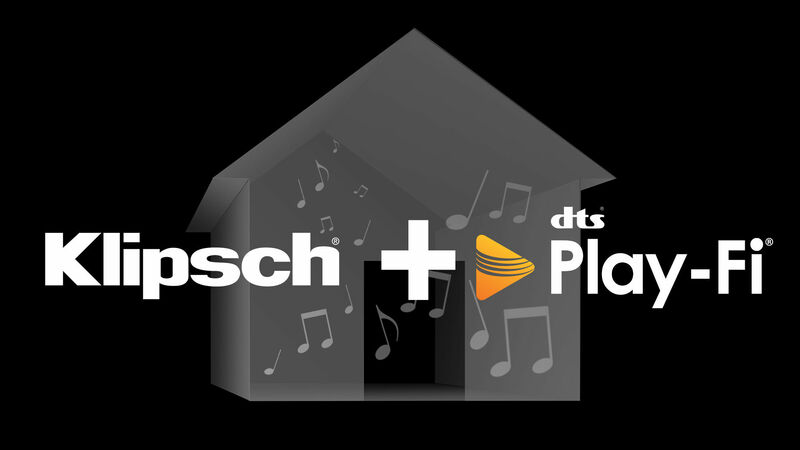 Download the Klipsch Stream App for your smartphone or tablet and you’ll have complete control over the entire system. 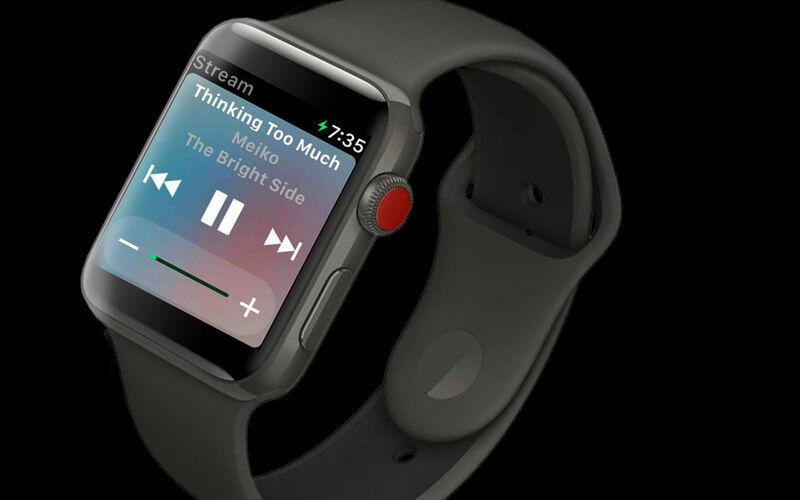 Support for Critical Listening mode up to 192kHz / 24-bit. 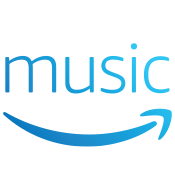 Enjoy hi-def streaming music anywhere in your home. 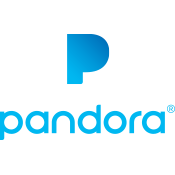 Choose from AM/FM and internet radio as well as popular music streaming services like Spotify. 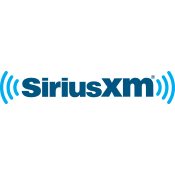 You can also stream your iTunes library or even add your own turntable or CD player. 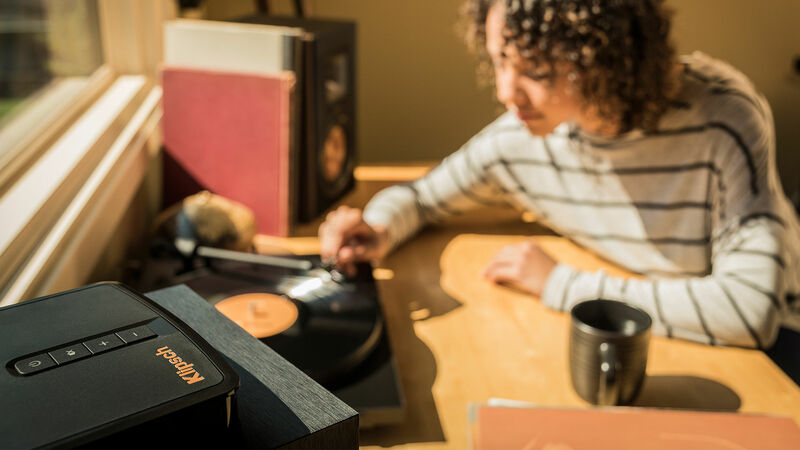 Klipsch Stream users can enjoy any audio source (Streaming music, turntable, mp3, CD, etc.)  they can connect to a supported audio input on a Play-Fi product. 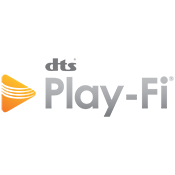 Users will then be able to select the input they wish to capture from, and to what other Play-Fi products on the network to stream. Klipsch Stream products are scalable so you can start with only a couple speakers and you can add more whenever you want. 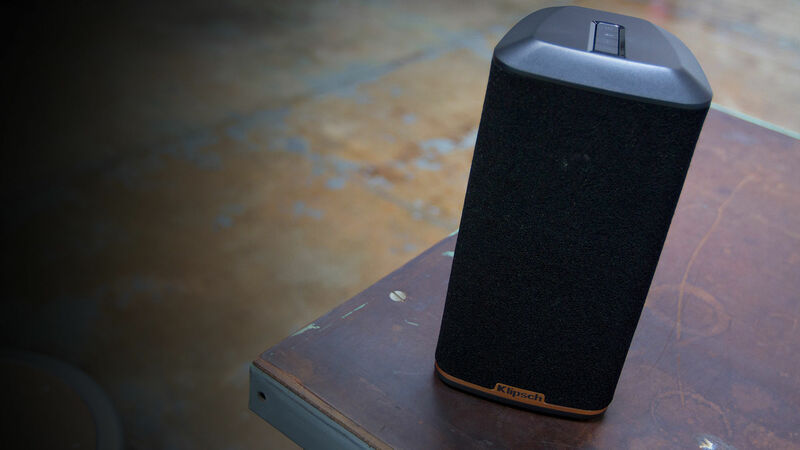 There’s essentially no limit to the number of speakers or audio sources you can add to the system. Movie night just got a whole lot better! 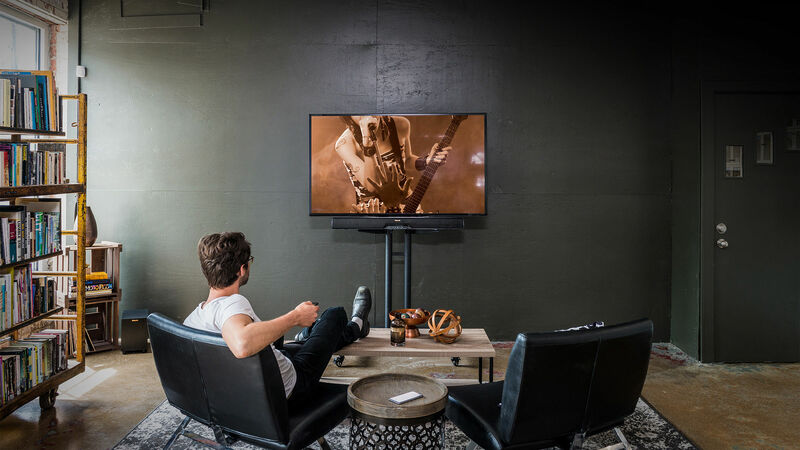 If you have a product that supports Play-Fi Surround (like the RSB-8 or RSB-14 Stream sound bars), grab a set of RW-1 Stream wireless speakers, and you'll be able to quickly and easily configure them as Surround Left and Right to make a true 5.1 home theater system. 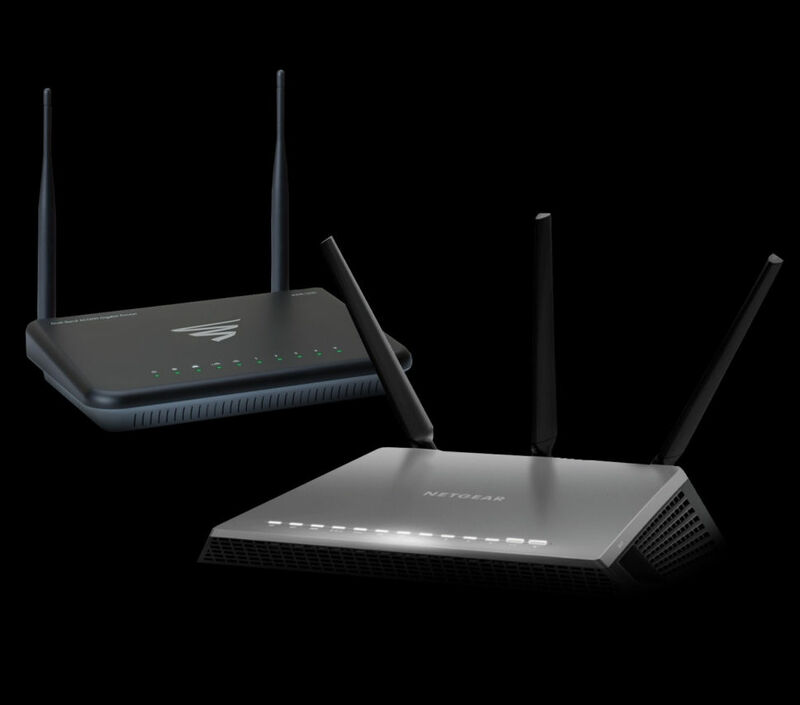 Upgrade your in-home experience with these recommended routers for faster, more reliable WiFi capabilities to enhance all the integrated products in your home for a seamless streaming experience. Leave your phone in another room? No problem. Control your Klipsch Stream Wireless Multi-Room devices from your Apple or Android watch.